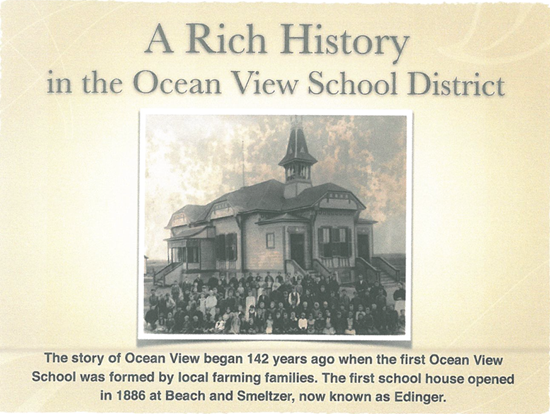 The Ocean View School District began in 1874. 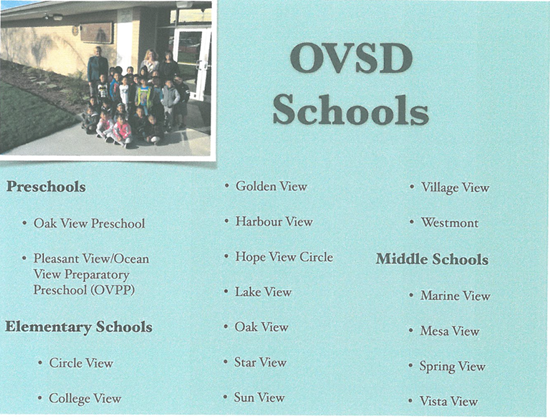 These are our OVSD School Sites. 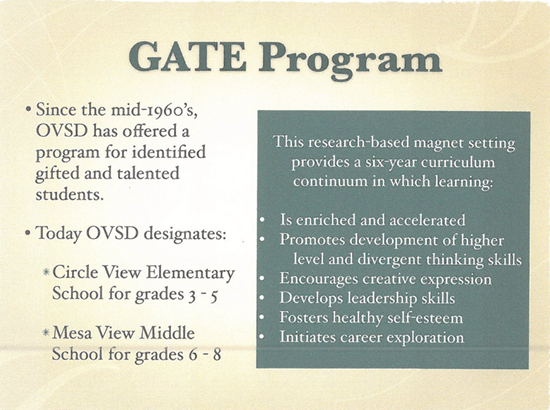 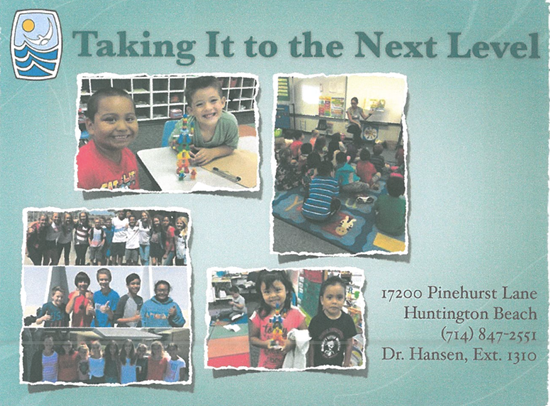 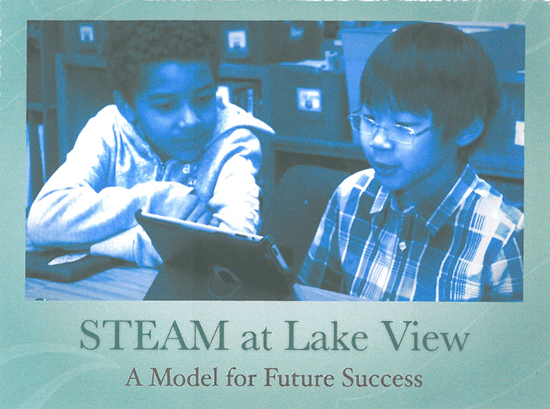 The Ocean View School District's GATE Program is outstanding in Orange County. 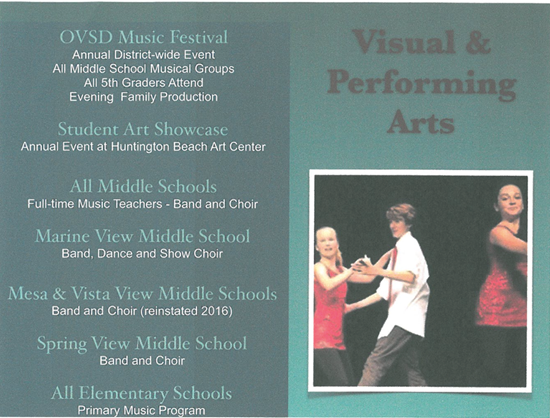 The Visual and Performing Arts take center stage in OVSD. 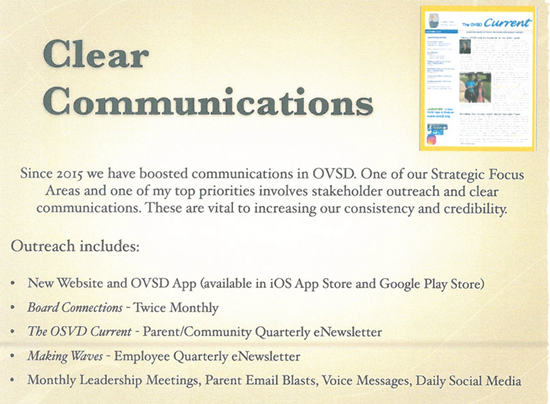 Clear Communications are key to success in OVSD. 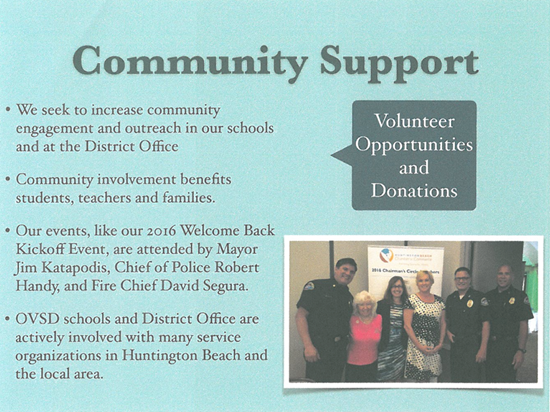 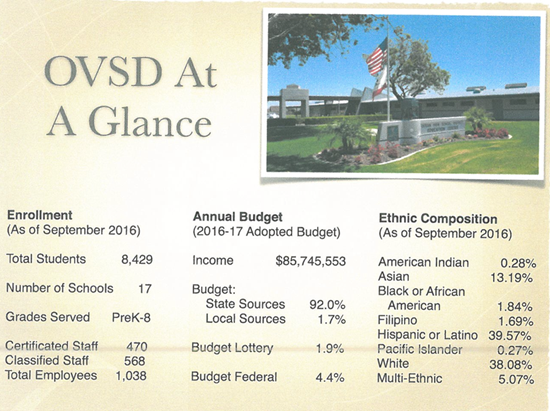 Key Community Support and Connections are important in OVSD. 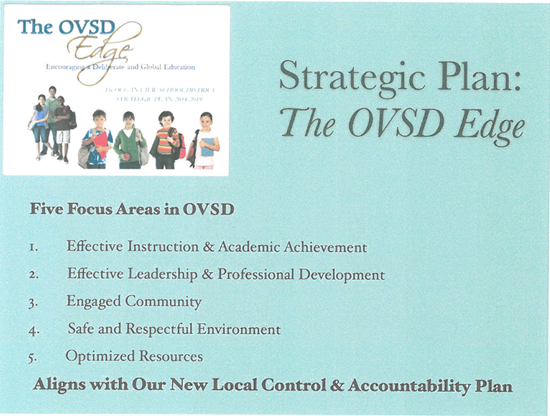 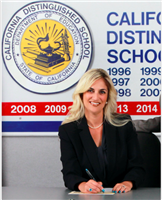 Contact the superintendent at (714) 847-2551 or me, your board clerk at (714) 717-7122.